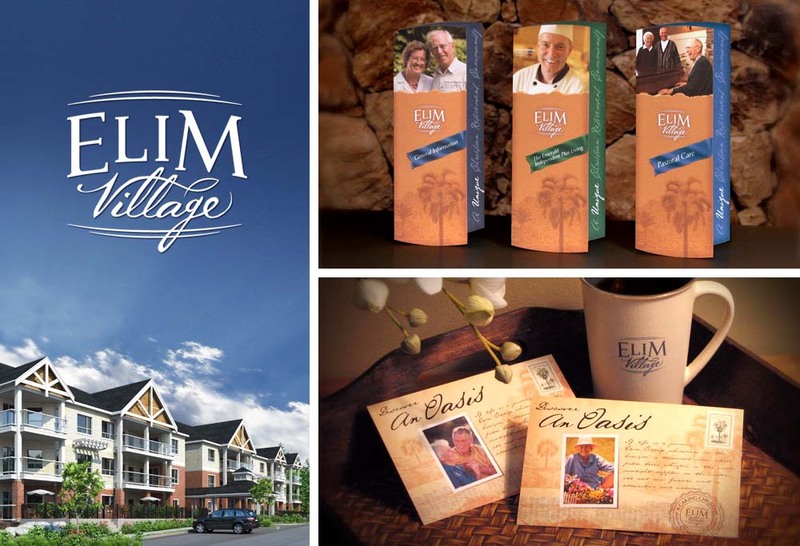 Elim Village, a 20 acre aging-in-place retirement community, was well into development and construction, but in need of an integrated brand to market their residences to the larger community. We first re-designed their identity and key marketing components to better align with their core values. We then conducted photo shoots and interviews with existing staff and residents to gather real life stories on how Elim Village has positively affected their lives. Our focus on the people who make up this vibrant community engaged existing and future residents.